Manufacturer of a wide range of products which include tamper evident envelope, plastic envelope, security envelopes, business envelope and printed envelope. 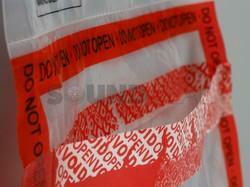 We are the leading manufacturers and suppliers of Tamper Evident Envelope. 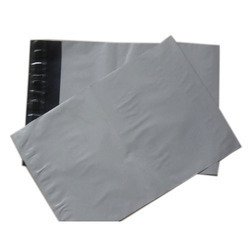 We are the leading manufacturers and suppliers of Plastic Envelope. 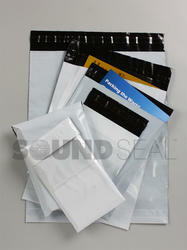 We are the leading manufacturers and suppliers of Security Envelopes. 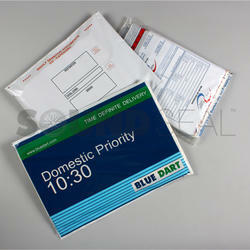 We are the leading manufacturers and suppliers of Business Envelope. 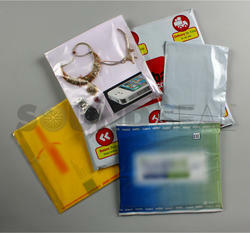 We are the leading manufacturers and suppliers of Printed Envelope. Looking for Customized Envelopes ?